Also, I will take this opportunity to invite you all for a sneak peek at East Start Map – please let me know what we’re missing. I have a love/hate relationship with CrunchBase. 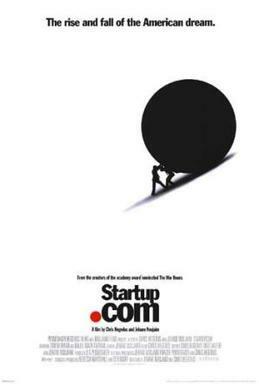 On the one hand it has great information about startup tech companies. On the other hand, it relies on a wiki-like structure which means it is sometime not updated as frequently or as accurately as old-style databases which used to employ people go over the data regularly. You are currently browsing entries tagged with Start Up at Rational Idealist.